Long time no see, sorry! Even if i work this week i have had 3 weeks vacation and I have 2 more starting next week. So I havent spent much time indoors. Even if I DONT PLAY Pokemon GO (am I the only person in the world who doesnt?) I have had little time for computer games this summer…. 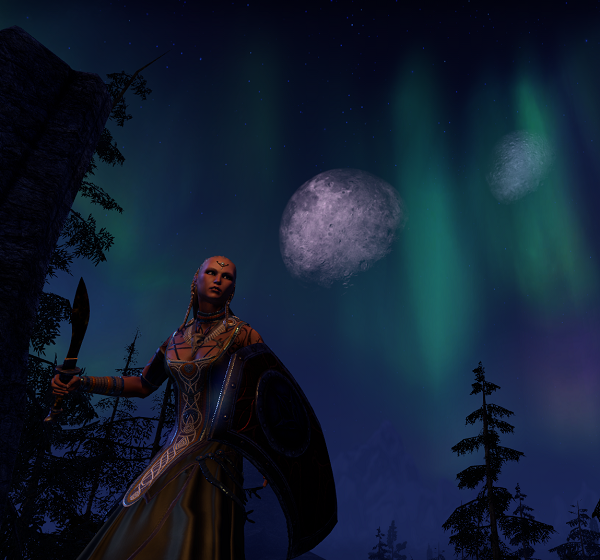 I only play ESO nowadays, its my “go to” game and its the best game out there imho. Regular new expansions/DLC keeps the excitement going like the one coming up in a week, 1 of august, Shadows of the Hist [LINK]. This DLC will include the ability to dye costumes (not only armor) new hairstyles, tats and stuff but most of all the style parlor where u can change your looks, gender, race (within alliance if u dont have the explorer pack then u can be anything except the premium Imperial race) and name. So the costume my templar wears above can be dyed next week. You will also be able to change your characters names. As i have a bit of a busy schedule these days I have no clue how often I will update the blog. 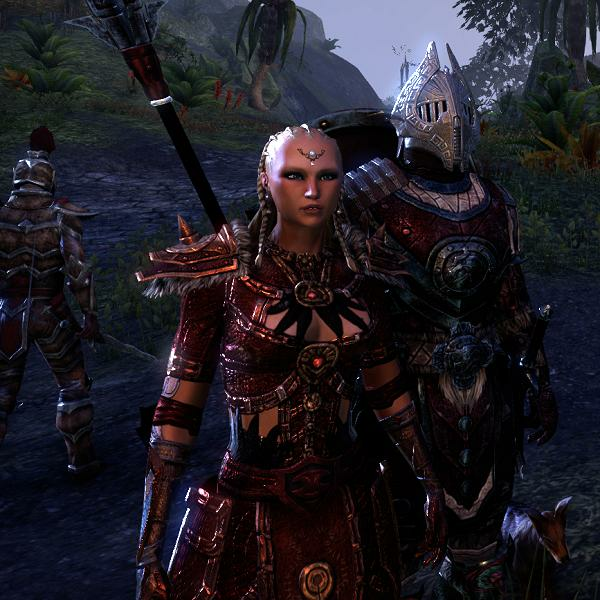 I rather play ESO than blog, If i have to choose, but If i find the time I will sure do it! 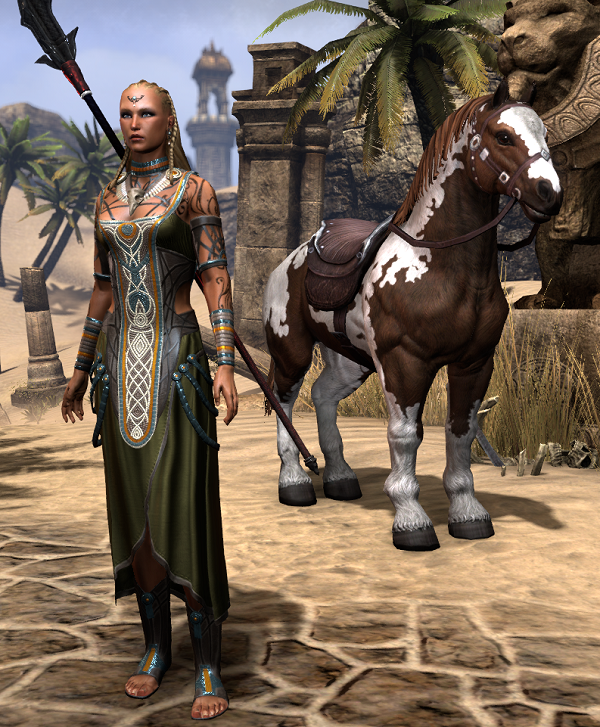 This entry was posted in Elderscrolls Online and tagged character, DLC, guild, level, patch. Bookmark the permalink. Yeah, summer does that. I don’t play Pokemon Go, as well. I have to agree, ESO is the best MMORPG out there right now, and it will increase the distance with One Tamriel and Housing when they come. I’ve decided to keep side-dishes around- for different moods and stuff. I’ve found, for instance, that ESO is not a game i can really enjoy playing for less than an hour. So i’m looking forward to returning to Tamriel soon ™, when i feel confident i can give it the attention it needs. What’s that costume you’re wearing- bought from the shop? best mmo out there? I would have to challenge that I think that title belongs to DAOC but you would not really like it much I am afraid since you are not a retro mmo gamer like moi. Hee. Good to see you fixed your computer. Well there are a few games I am into now like DDO, EQ2 and vanilla wow, but maybe one day I will try ESO just for fun.